Jayant, KG5LJZ, sent us a few pictures of his mobile HAM ride on March 3. 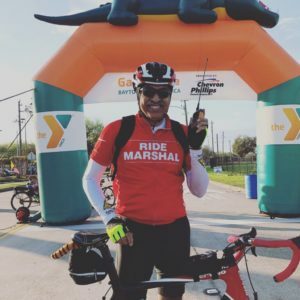 He was a Ride Marshall for the 63 mile Gator ride over the fred Hartman Bridge. 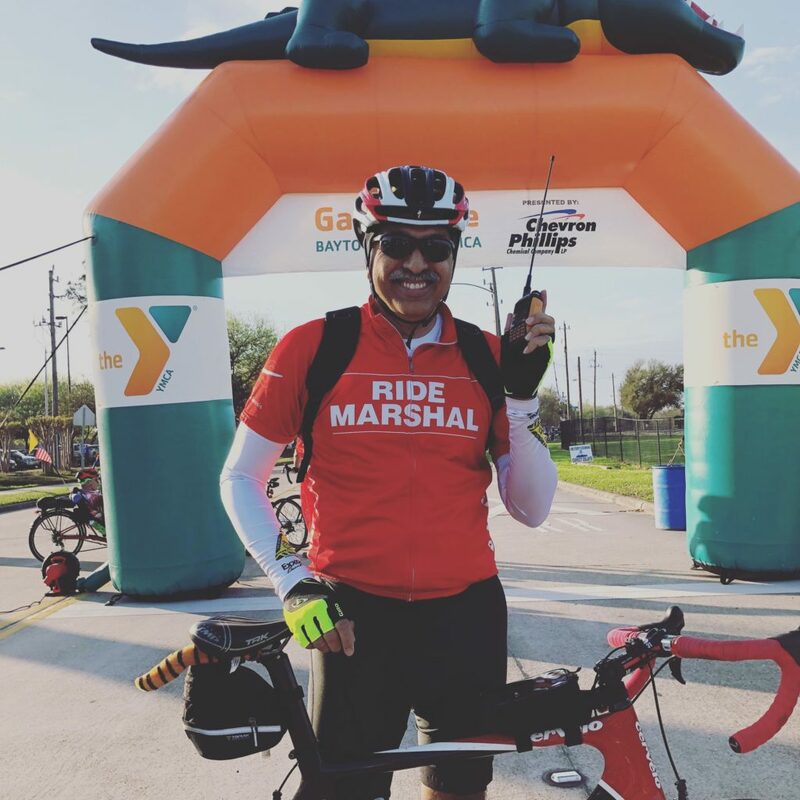 Jayant supports many biking events for the community and his next one is the MS150 next weekend. Using his Baofeng HT and JSC ARC skills, he continues to be one of superstar bike mobile hams.